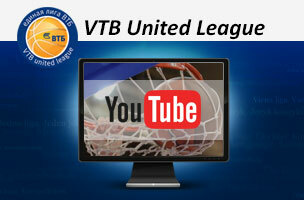 The Volgograd club did not fulfill its obligations to the Basketball Arbitral Tribunal (BAT) and is under FIBA sanctions. The club's arena is not approved to host sports events. FIBA's internal regulations do not permit clubs that have not fulfilled obligations to the Basketball Arbitral Tribunal to register new players. The BAT issued two such decisions to BC Krasny Oktyabr between January and March 2016 in regards to pay due a former player and coach. 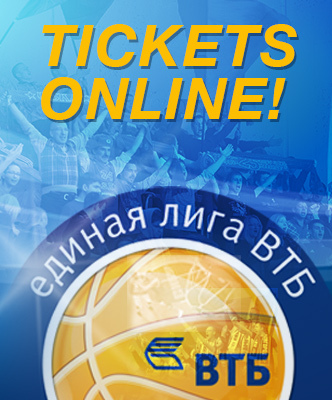 VTB United League management sent several official letters to the club, asking for an explanation of when and how the disagreement would be settled, in addition to offering consulting help. This also applied to BC Volgograd, which legally could only enter the league as Krasny Oktyabr's successor, and thus would be held to the same rights and obligations. On August 29, the League received notice that Krasny Oktyabr's official arena, Volgograd Trade Union Sports Palace, had not been entered in the All-Russian register of sports facilities and legally could not host official sports events. On August 30, BC Krasny Oktyabr sent the League a letter, in which it informed of its decision to exit the competition. - We are very sad to lose Volgograd, but with a month until the start of the season, the club left us no choice: there is no team, no arena, nor any attempt to solve these issues. Up to the very end, we offered our help and hoped to influence the situation, but never received any answer. Volgograd fans deserve better: A club with competent management that's prepared to observe legal and ethical norms in its business doings. Now we must decide quickly how to hold the competition in Krasny Oktyabr's absence and minimize the damage from its departure.